Český Krumlov: A Fairytale Town In The Czech Republic. | Travel Photography Blog by Nisa Maier and Ulli Maier. Český Krumlov: A Fairytale Town In The Czech Republic. There are so many great places in the world and somehow there’s never enough time to really explore these. Still, we do our best to tick off as many regions from our bucket list as possible. 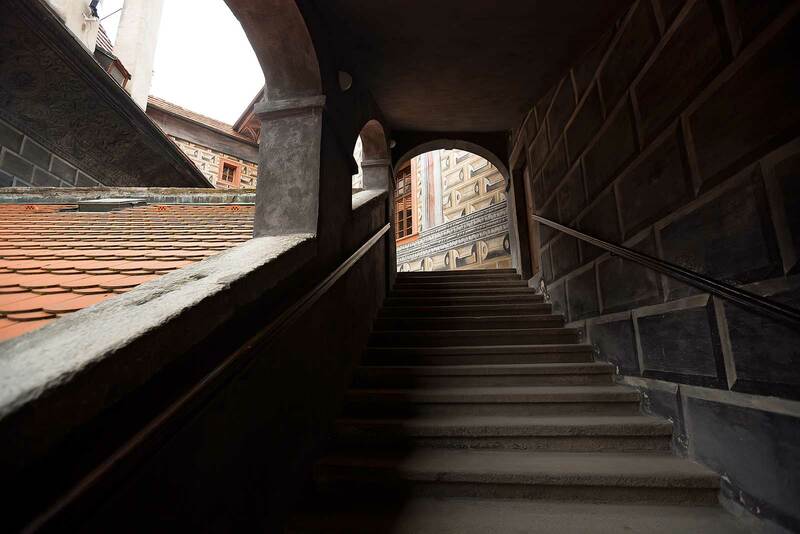 So a while ago, we decided to skip a weekend of couch-surfing at home for a road trip to a small but very well-known town not far from the Austrian border, in the South Bohemian region of the Czech Republic: Český Krumlov. Český Krumlov and Prague, are the two most popular destinations in the Czech Republic and an absolute must visit place for any traveller! Once you’ve been here, it’s not hard to understand why. Getting to Český Krumlov isn’t too hard. 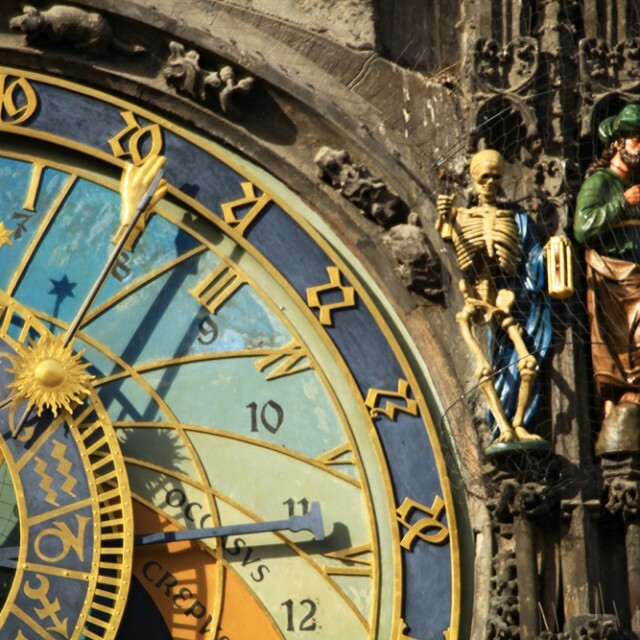 It’s just a day trip from Prague, Salzburg or Vienna and if you get up early enough, even Munich. Driving to Český Krumlov from Vienna is a bit dull (there’s really not that much around), especially with unclear weather, however, once it comes into sight, you’ll be speechless by the beauty of this little town that is so well preserved, it’s almost unreal. We were lucky to find a parking spot right behind the multistorey castle – under normal circumstances, (free) parking nearby is close to impossible. We entered the old town from the back of the castle, walked right through the massive Cloak Bridge, which connects the castle complex with the gardens that crown it on the summits of the cliffs, before we came to one of the little bridges that connect the inner and outer part of town. Český Krumlov literally looks like something out of a fairytale with the huge castle overlooking the picturesque, magical old town and the Vltava river winding its way around it. The narrow, labyrinth-like lanes (though admittingly, it’s not handicap friendly) make you feel like you’re walking in an old Disney film. Most visitors set their sight on the mighty castle (as did we). 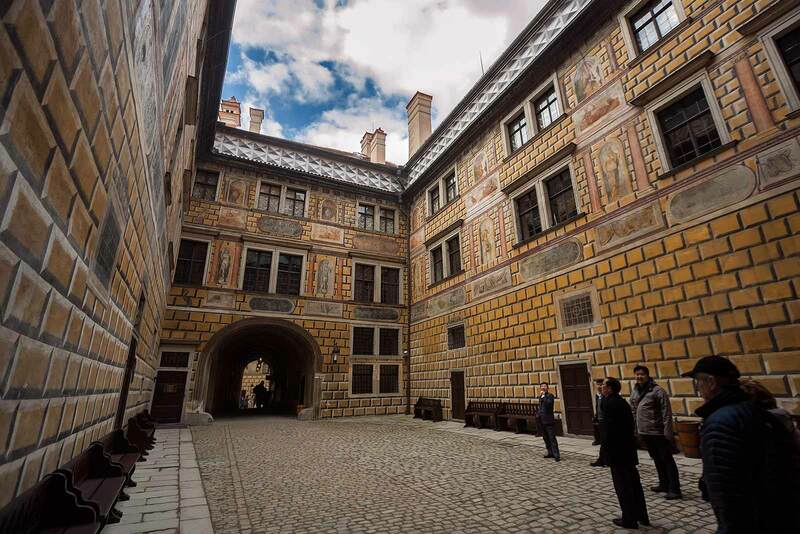 And they’re right to do so: It’s one of the most beautiful and well-preserved castles in Europe, the second largest in the Czech Republic, with magnificent and elaborate exterior facades, forty buildings and palaces, situated within five courts. The castle itself offers many sights, yet the most striking one for us was the colorful round tower, featuring a 162-step climb to the top, from where you have an amazing 360° view. A Well Deserved UNESCO World Heritage Site. Český Krumlov doesn’t seem to force anything onto anyone (like for example demanding lots of cash for entering the castle), and there’s no need to rip-off visitors. It’s quite rare that a place of such beauty behaves so modest. With its simple charm and wonderful medieval feel, Český Krumlov is not only a well deserved UNESCO World Heritage Site, but exactly the kind of quite, small town in Europe that many people dream of experiencing. 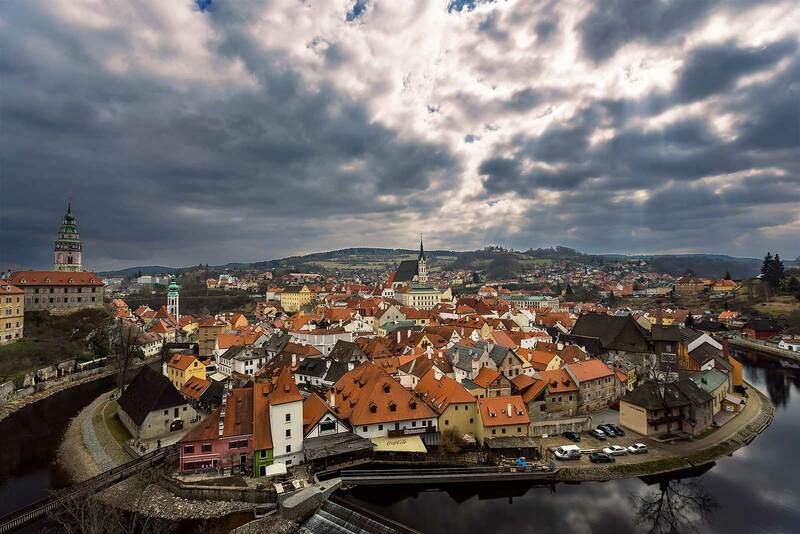 Český Krumlov has long been recognised as one of the most charming fairytale towns in all of Europe. The Vlatava River surrounds the fairytale town of Český Krumlov. 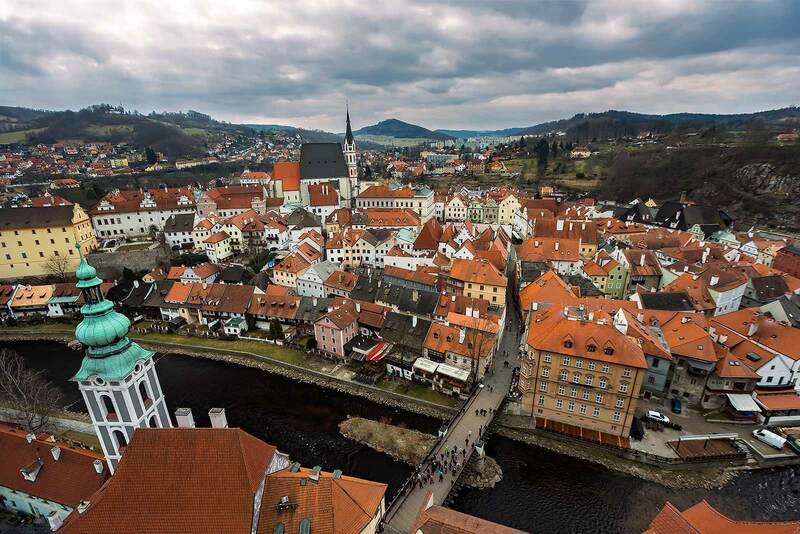 The 360° Český Krumlov view from the Caste Tower is an absolute must for any visitor. The banner at the top shines at a height of 86 m above the Vltava River. The tower has a Gothic core, but it was completed in Renaissance style and is probably the most famous symbol of Český Krumlov, built to guard the medieval river crossing. Renaissance mural paintings are well preserved all over the Český Krumlov Castle. Český Krumlov castle is built right into the side of the mountain wall. 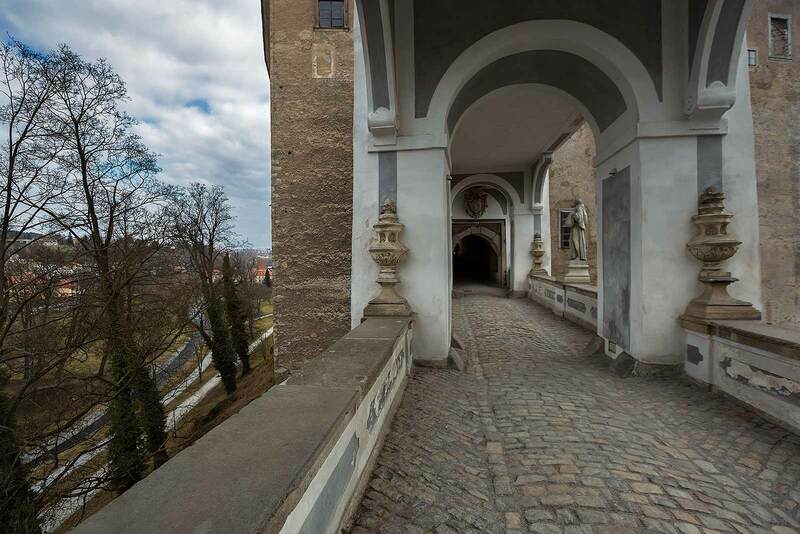 The area of the Vth courtyard is accessible from the buildings of the Upper Český Krumlov Castle across the Cloak Bridge. 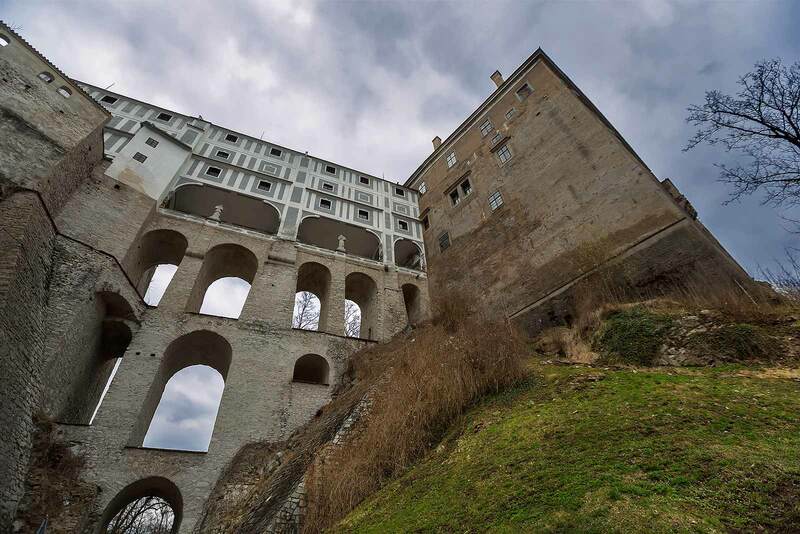 The three-storied covered arched Cloak bridge of the Český Krumlov Castle stands on massive stone pillars and is a technically daring and impressive construction. Wall paintings of the IIIrd Courtyard of Český Krumlov Castle. I can’t believe I haven’t been there yet! I visited Czech Republic around 50 times yet never made it to Cesky Krumlov! It’s my plan for 2015! Wow, 50 times?!?! 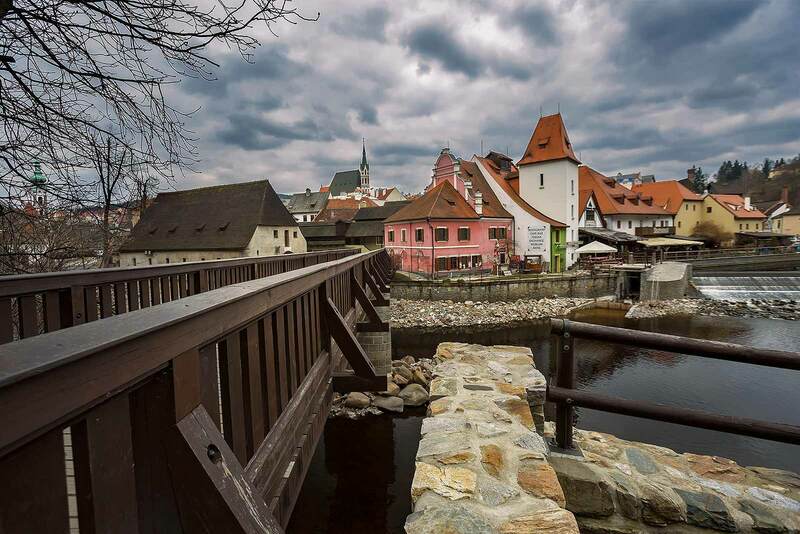 Not bad :) Cesky Krumlov is an amazing place – be sure to visit next time you’re there. I think that Karlstejn near Prague is the second largest castle in the Czech Republic, actually. It’s super nice, by the way – it’s just 40 minutes away from Prague so if you’re looking for a perfect day trip solution, you have one. I just researched Karlstejn & it really looks like out of a fairy tale. Definitely have to visit the next time I’m in the Czech Republic! Thanks for the tip. 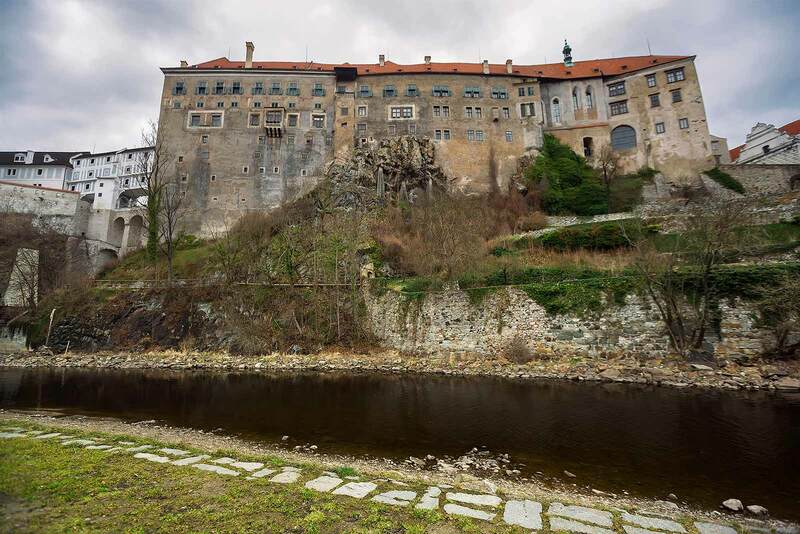 About the size: I guess there are other numbers everywhere, but in the official tourism magazine of Cesky Krumlov, it says that the castle here is the second largest… but either way, both of them are stunning places! I’ll go there next week and just do some homework for the trip. Then I found your website. Stunning photos and text! Thanks for the inspiration! 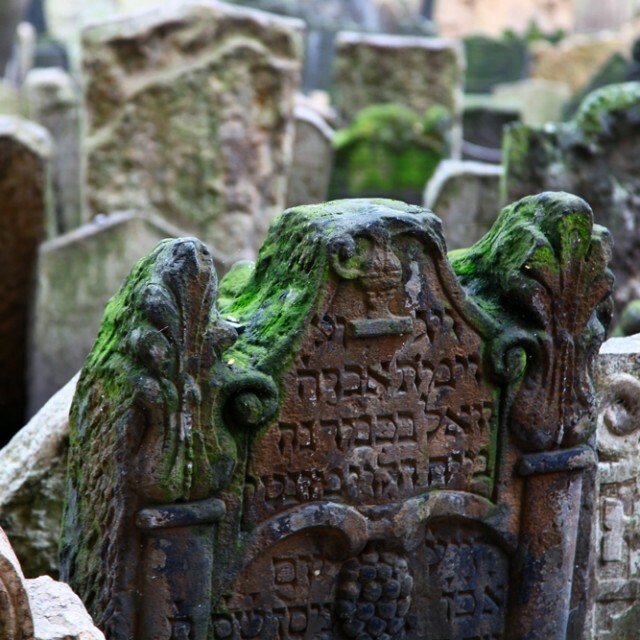 The Old Jewish Cemetery In Prague, Czech Republic. Impressions Of A Weekend In Prague, Czech Republic. 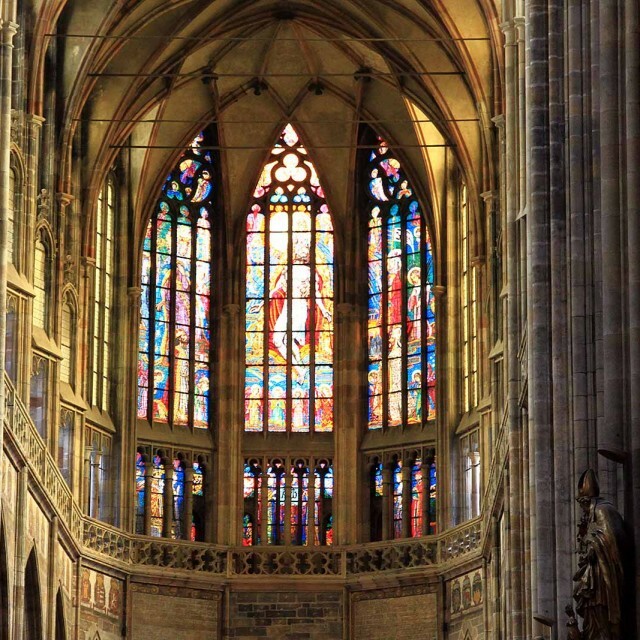 5 Places You Must Visit When In Prague. 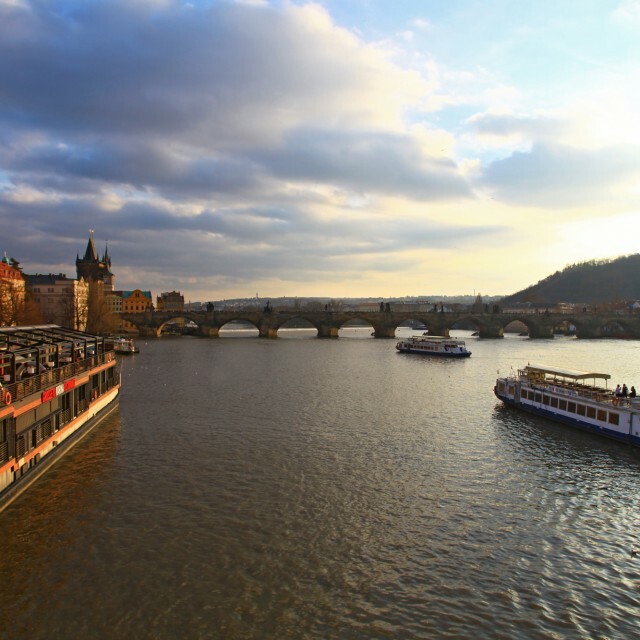 Prague: A City Of Rich History In The Heart Of Europe.